If you’re into slots, you need to get into Sevenwinds. Our slot floor boasts over 600 great games ranging from 1¢ to $5 a spin—in other words, your lucky machine is ready and waiting. 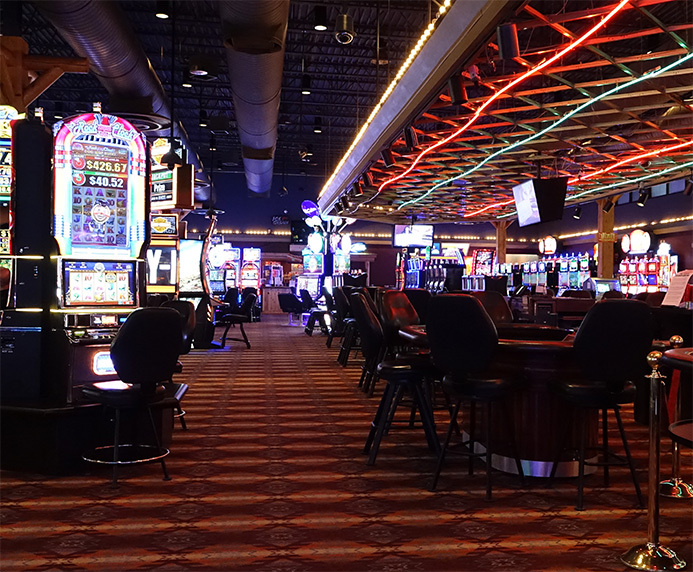 Whether you like video slots, reels, poker, keno, or in-house and wide area progressives like Wheel of Fortune, we’ve got the game to suit any style. 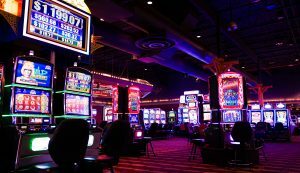 Plus, with new chairs on the entire slot floor and new machines being put in all the time, slot play at Sevenwinds just keeps getting better. Visit our Table Games page for information on table hours, rules, promotions and more.